Song written by Kate Bush. Originally released as the B-side of the single Running Up That Hill in 1985. Kate performed 'Under The Ivy' on television just once. 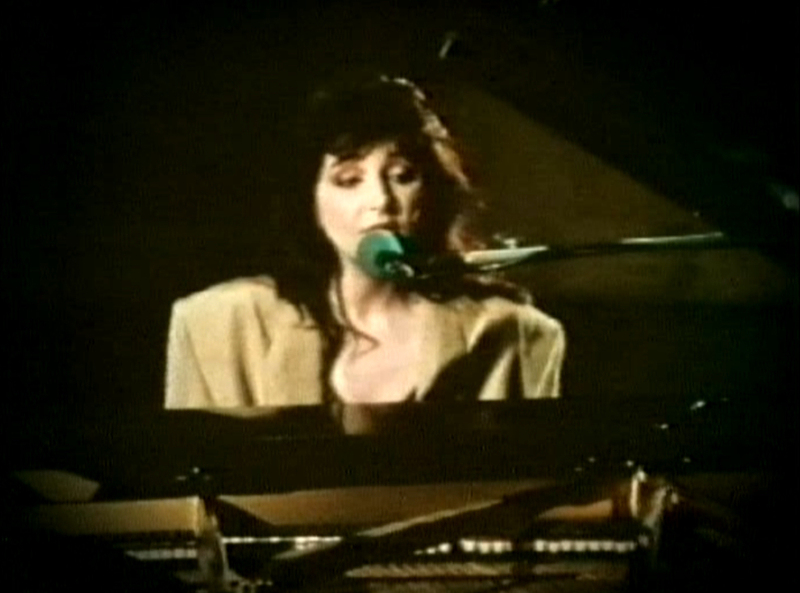 It was a live performance of the song, with Kate singing and playing the grand piano at Abbey Road Studios in London, broadcast on 19 March 1986 in the 100th episode of The Tube. 'Under The Ivy' was covered by Philip Caldwell, Kat Devlin, Mila Drumke, E-Clypse featuring Emma Price, Goodknight Productions, Kyla, Gene-Manuel, Society Island, Terra and Wasp Summer.